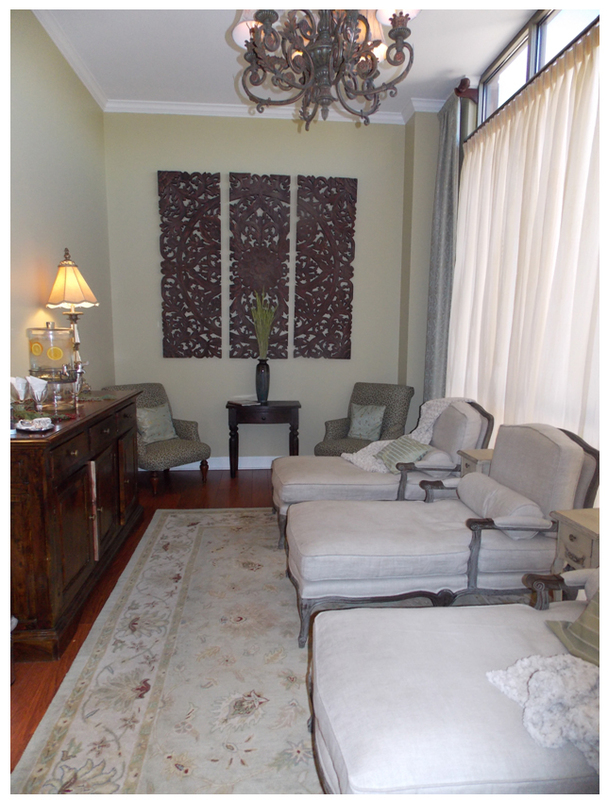 A month following our meeting, I anxiously returned to Woodhouse for a Signature Minkyti Facial. Daphne booked my appointment with Beverly, an aesthetician who suffered from rosacea like me. Bev’s firsthand knowledge paired with her 12 years of experience as an aesthetician led to a highly effective and soothing facial. First question: What does “Minkyti” mean? According to the website, “Our proprietary “Minkyti” massage technique regenerates, oxygenates and stimulates the skin for maximum absorption of our nutrient-rich products.” Those nutrient-rich products used in my facial were from Naturopathica. (FYI, Woodhouse also uses and sells Skinceuticals products.) 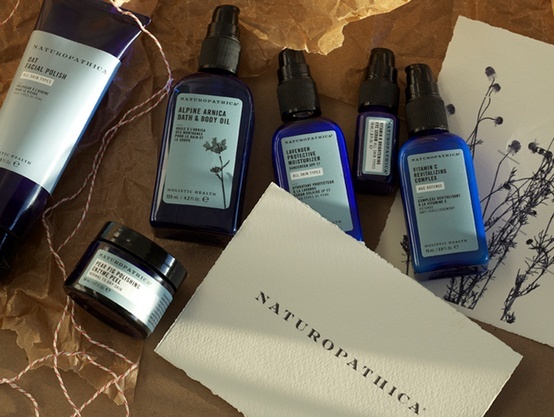 Naturopathica is a natural and organic skin care line based out of New York. Founder Barbara Close states, “I want to define beauty and well being as not an end in itself but as a means to living a healthy, vibrant life.” Now that’s a beauty vision I can get behind. Beverly brought me back to a warmly decorated treatment room where I changed into a spa towel wrap. I laid down on the table to discover a hot water pillow atop. When she returned to the room, she asked about my skin problems and concerns, so that she could customize her approach to my facial and the products she would use. She began with the Chamomile Cleansing Milk and Oat Facial Polish. I was sent home with a small sample of the facial polish, and I’ve been enjoying using it twice a week. It’s a creamy, gentle exfoliant that doesn’t feel abrasive at all. After cleansing and letting my pores open up with some light steam, Beverly took a close look at my skin under a magnified light. She then performed some minor extractions by hand, the best and only way they should be done. I then had a series of masks and serums – Aloe Replenishment Gel, White Tea Antioxidant Mask, Geranium Regenerating Serum – that were hydrating and luxurious. And needless to say, everything smelled fantastic. While letting my masks do their thing, Beverly gave me a very relaxing massage and moisturizing treatment for my feet. I definitely nodded off for a few minutes. 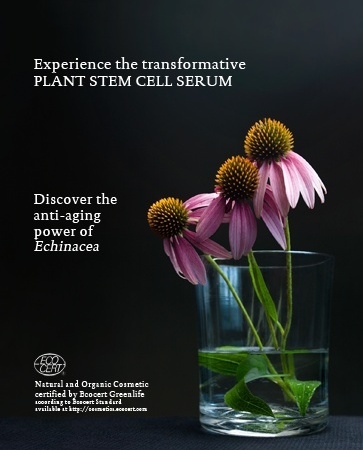 To finish my facial, she applied the Plant Stem Cell Serum, a marquis product of the Naturopathica line-up that combats aging and photo-damage. The prescribed usage is to apply the serum daily at night for 30 days, and then you take the next 60 days off. Repeat. Beverly also used Beech Tree & Ginseng Daily Moisturizer, Primrose Eye & Upper Lip Treatment and Vitamin K Brightening Eye Serum. A final spritz of Lavender Honey Balancing Mist, which I keep at my office desk for a mid-afternoon refresher, and I was all set. Beverly sent me on my way with strict instructions to not wash my face that evening so all the good Naturopathica juju could work its magic overnight. The Signature Minkyti Facial is an indulgent 80 minute treatment. When I looked at my face that evening, my skin looked refreshed, hydrated and less inflamed. And I’m very intrigued by the Naturopathica line. True to the Woodhouse luxury day spa brand, the cost is a pricey $175, but if you require an above and beyond facial, then this is for you. Beverly was top notch and so were the products. I can’t wait to go back!